My bucket list contains a few typical adventures, but mostly it contains everyday "appreciate what you have" type of endeavors. However, there are one or two items on the list that seem pretty trivial (no sugarcoating). They are skills that I've wanted to experience for a long time. 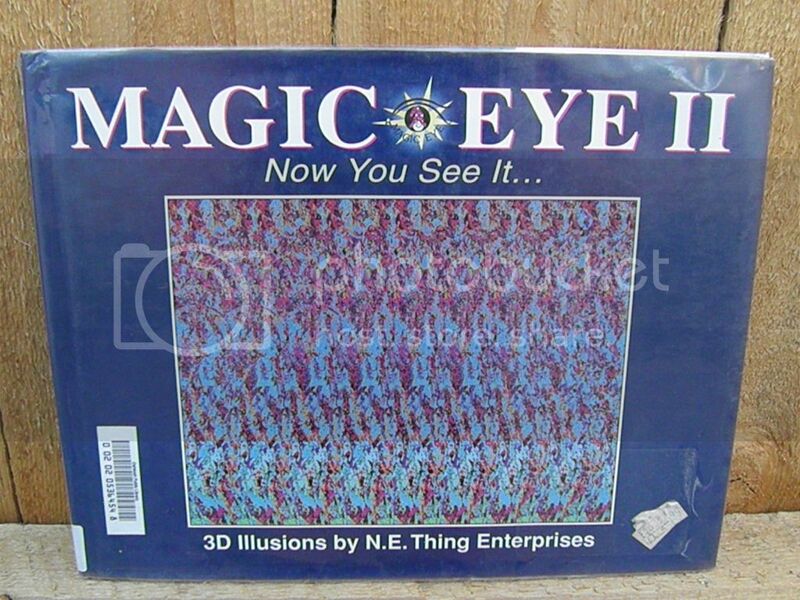 One of them was to be able to see the "Magic Eye." I was never able to see them as a kid. They were all the rage when I was a kid, but they frustrated me. I was a straight-A student, but when I couldn't accomplish certain things like this, I felt downright dumb. Only once, I almost saw one, but with my undeveloped youthful eye, I looked away. I was at the library one day recently looking for something completely unrelated, and this book was stuck in among various psychology titles. So, I checked it out along with the books about the brain. How fitting, eh? My friends, I cannot tell you how excited I am to tell you that I saw one! I finally saw one!!! Actually, I saw an entire book of them! 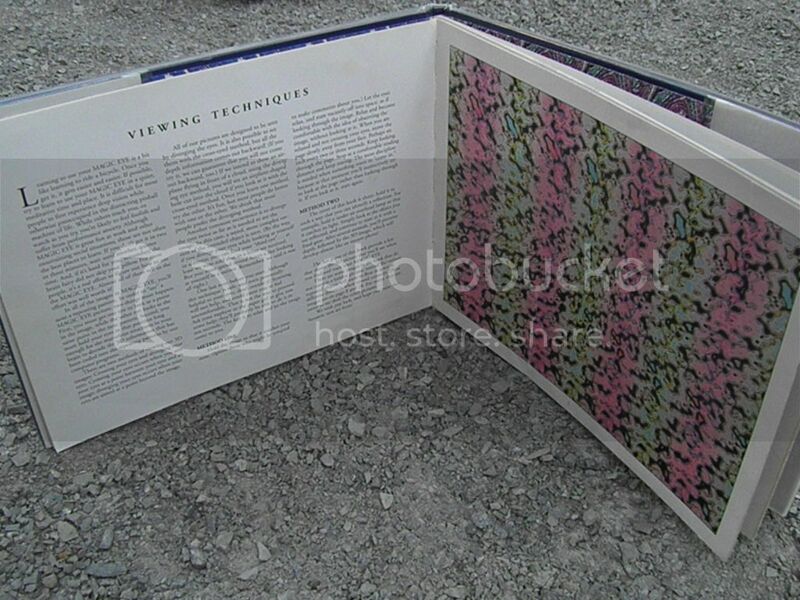 I was just as fascinated as any 1980s child to bring the book to bed with me and go through the pages. I finally have the wonky eye technique down, and I couldn't be more proud, if only for the little girl in me that tried so hard. If you're dying to know how to do it too, you put the book pretty close to your face (as if you're trying to read it without reading glasses--about 1-ft). Then, you "soften" your gaze, so your eyes aren't focused, but they're not cross-eyed either. Then, just stare off "into space" as though you're looking right through the book. I don't know if that makes sense, but that's what worked for me. Next "trivial" item on the list--learn how to hula hoop. The little girl in me still watches people that can do it with wonder, because I've never been able to coordinate the hip-hoop movement. I can twirl it on my arm, yes, but not my waist. Anyone know the trick? 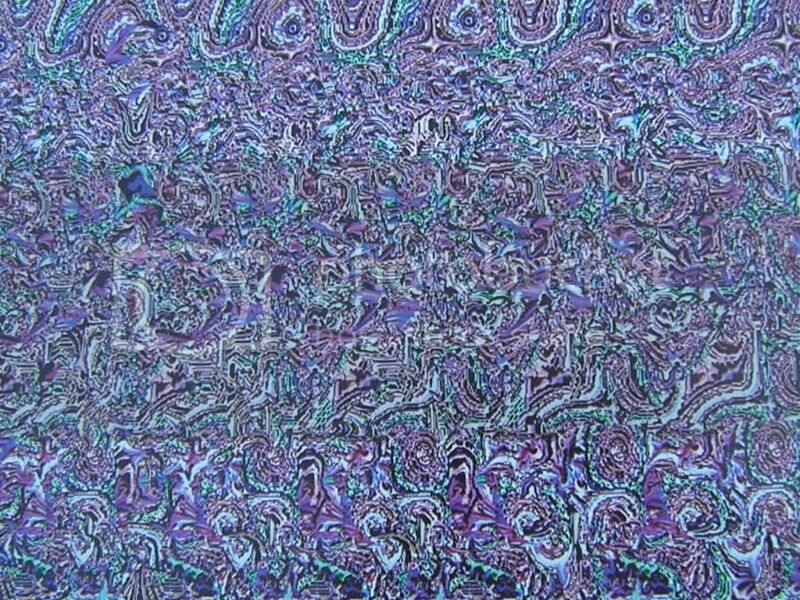 i can see that magic eye you posted, but what the heck IS it?? i can't for the life of me tell what it supposed to be. do you know? Hsha, thanks for stopping by my blog. I think I may have taken a picture of a partial page on this one. I believe that is a partial locomotive.